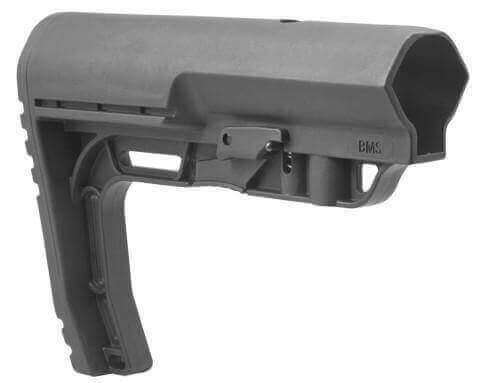 The MFT Battlelink Utility Stock for the AR-15 is a collapsible stock with 6 positions. Made for the milspec tube, you can slip it on and you’re good to go. I bought 2 - MFT Minimalist AR-15 Collapsible Stock and put them on two of my AR's. The stocks are tight and solid! I will buy this product again and will recommend to my friends. Thanks for sharing your feedback, Charlie. We're glad you're satisfied with your purchase. Cheers!